Photopea 2.6 can open Sketch! 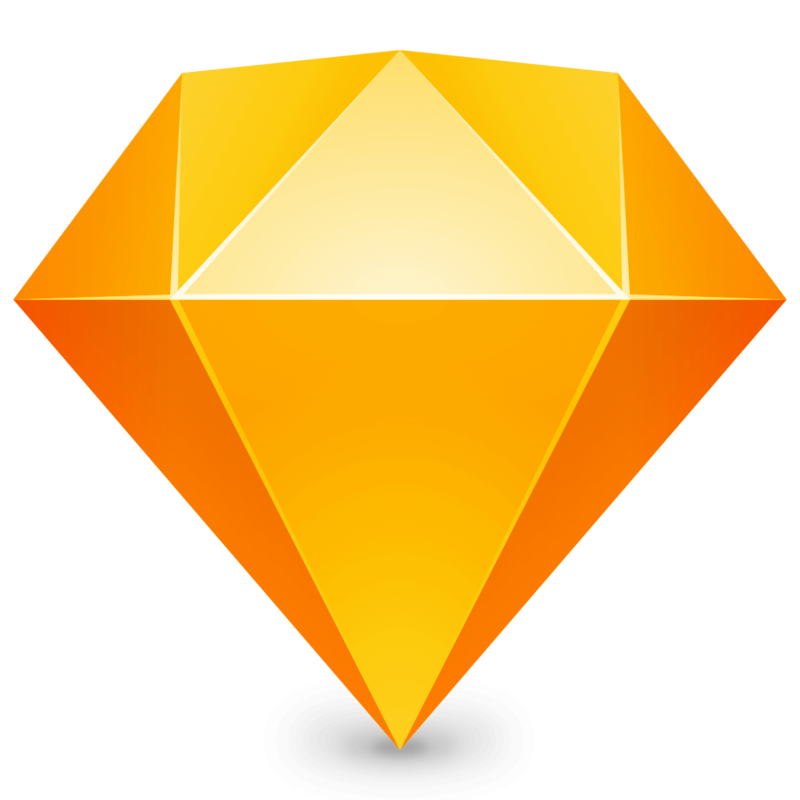 Sketch is a very popular program for creating vector graphics, used by many designers. Sadly, the program is available for Mac OS only and it is quite expensive. Since the version 2.6, Photopea can read Sketch files. You can use it to render Sketch files, export them as PNGs, view the layer structure and more. Sketch elements are converted into corresponding Photopea elements. You can edit colors, gradients, visibility, blend modes, text inside text layers and so on. And since Photopea can save files as PSD, you can use it as a Sketch to PSD converter. Here are several examples of Sketch files. Sketch designers often use free fonts. Thousands of free fonts are available in Photopea. If you can not open some Sketch file with a Sketch App because of a missing font, there is a big chance, that Photopea will open it with correct fonts without any problems.